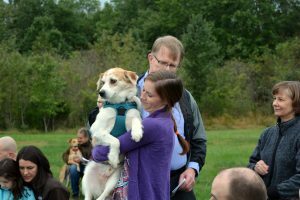 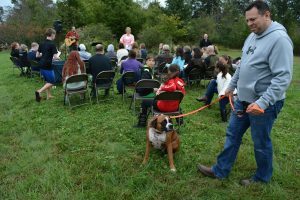 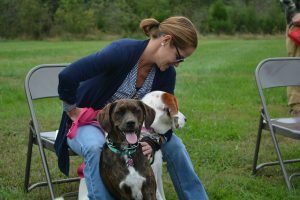 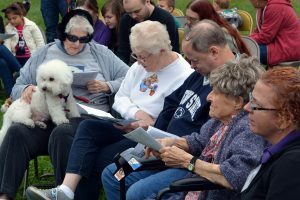 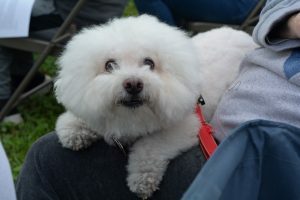 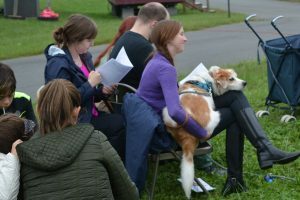 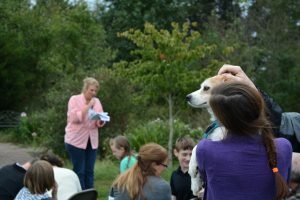 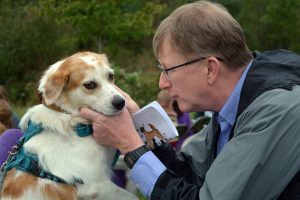 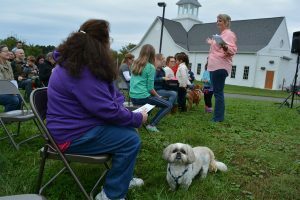 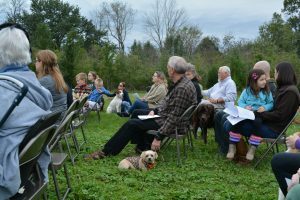 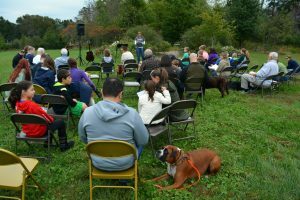 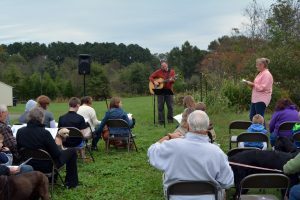 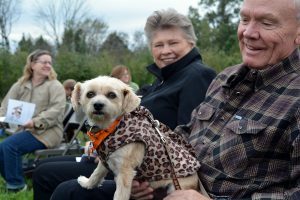 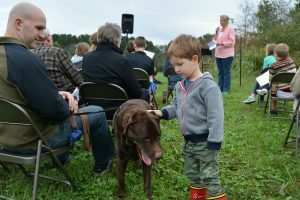 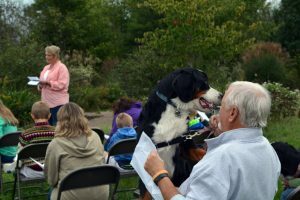 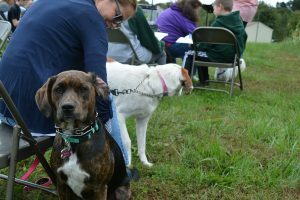 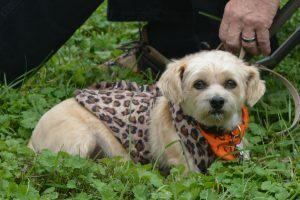 On Sunday afternoon we gathered for a special Blessing of the Animals. 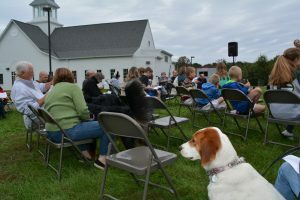 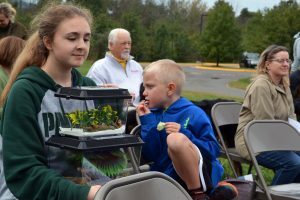 Thanks to everyone who brought out their pet for a blessing. 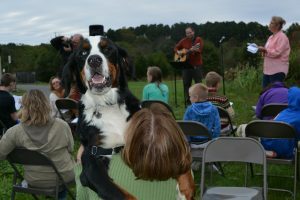 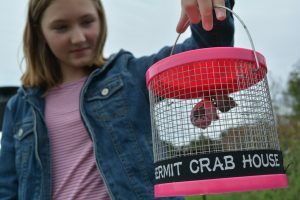 We give thanks for animals that gladden our lives and the earth that we share!